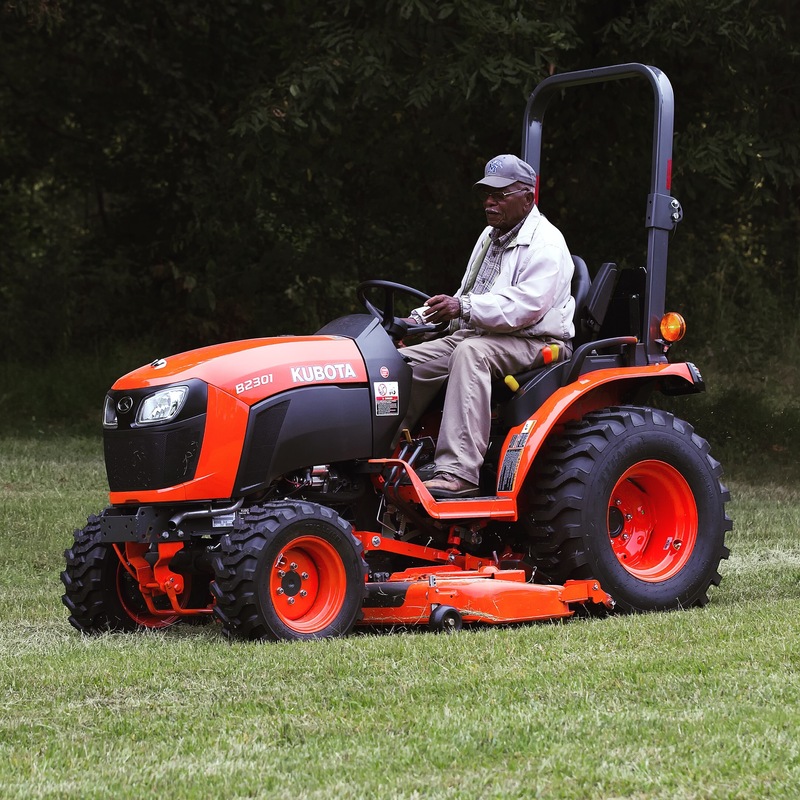 Mowing season is upon us. The 2017 Brooks Lawn Service team still has room to add new clients. If you know anyone that is needing yard/lawn maintenance, please have them call/text/email Fred Brooks at Brooks Lawn Service. Phone number 901-338-6347, email fred@brooksls.com. 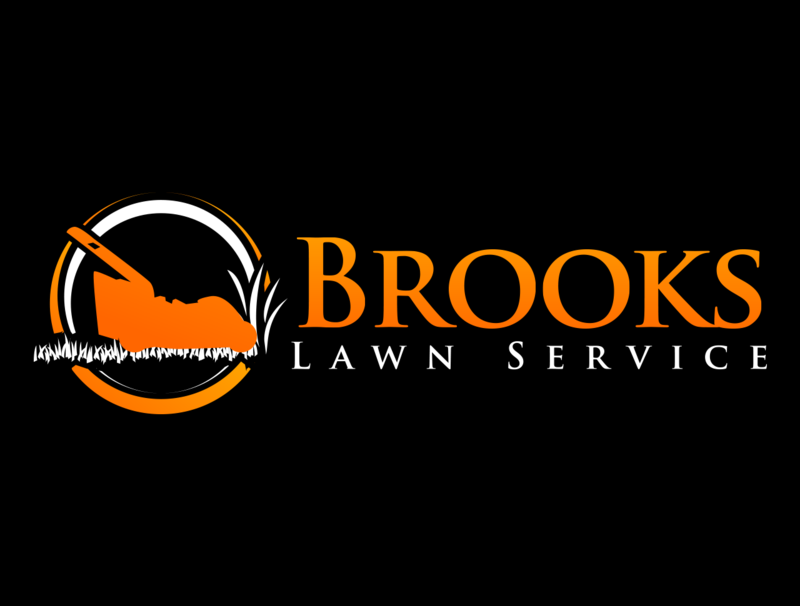 If you refer someone to us, and they sign on with Brooks Lawn Service, we offer a referral bonus. 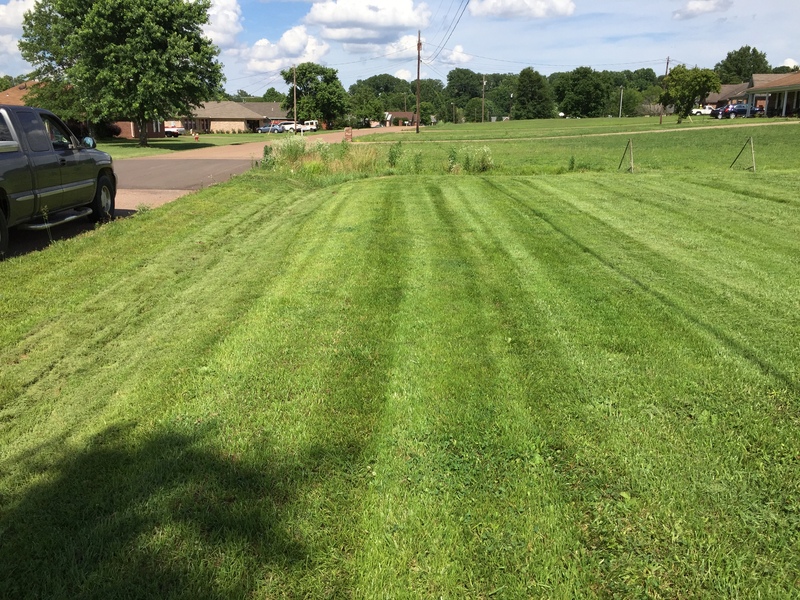 Brooks Lawn Service is available for the following cities and towns in West TN. We service Millington, TN, Munford, TN, Atoka, TN, Brighton, TN, Bartlett, TN, Arlington, TN. 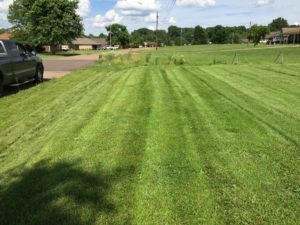 Mowing grass by Brooks Lawn Service in Millington, TN. 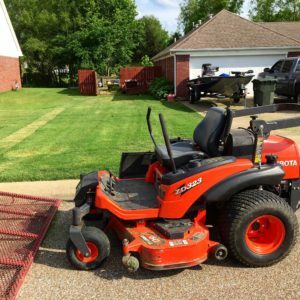 This entry was tagged Arlington, atoka, atoka tn, brighton, brighton tn, cutting grass, grass, Kubota, lawn, lawn care, lawn maintenance, lawn mower, lawn mowing, memphis, memphis tn, millinton tn, mow, mowing grass, Scag, Stihl, tractor. Bookmark the permalink.